Battery technology is a constant chemical war between the laws of physics and the desire of engineers to make devices smaller. On one side, the laws of physics declare that there are limits to how much energy you can store inside a battery, and on the other side are the engineers looking for ways to sneak around these laws. For many devices, the best compromise between these two sides is the lithium ion battery, usually abbreviated to Li-ion. Surely you need yet another way to charge your lithium batteries—perhaps you can sate your desperation with this programmable multi (or single) cell lithium charger shield for the Arduino?! Okay, so you’re not hurting for another method of juicing up your batteries. If you’re a regular around these parts of the interwebs, you’ll recall the lithium charging guide and that rather incredible, near-encyclopedic rundown of both batteries and chargers, which likely kept your charging needs under control. That said, this shield by Electro-Labs might be the perfect transition for the die-hard-‘duino fanatic looking to migrate to tougher projects. The build features an LCD and four-button interface to fiddle with settings, and is based around an LT1510 constant current/constant voltage charger IC. 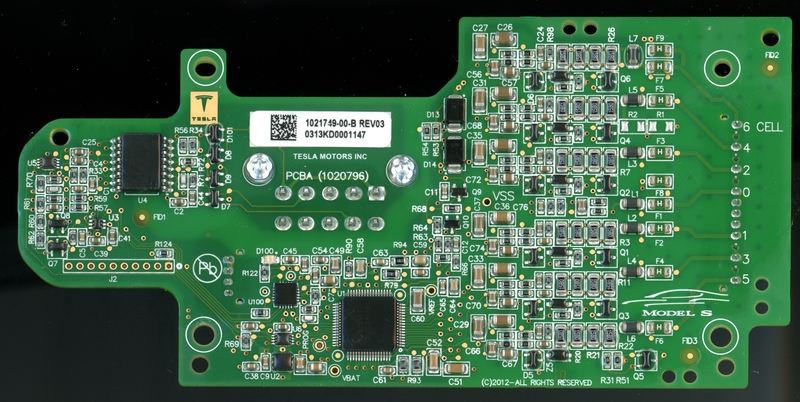 You can find the schematic, bill of materials, code, and PCB design on the Electro-Labs webpage, as well as a brief rundown explaining how the circuit works. Still want to add on the design? Throw in one of these Li-ion holders for quick battery swapping action. Although [pinomelean’s] Lithium-ion battery guide sounds like the topic is a bit specific, you’ll find a number of rechargeable battery basics discussed at length. Don’t know what a C-rate is? Pfffft. Roll up those sleeves and let’s dive into some theory. As if you needed a reminder, many lithium battery types are prone to outbursts if mishandled: a proper charging technique is essential. [pinomelean] provides a detailed breakdown of the typical stages involved in a charge cycle and offers some tips on the advantages to lower voltage thresholds before turning his attention to the practical side: designing your own charger circuit from scratch. The circuit itself is based around a handful of LM324 op-amps, creating a current and voltage-limited power supply. Voltage limits to 4.2V, and current is adjustable: from 160mA to 1600mA. This charger may take a few hours to juice up your batteries, but it does so safely, and [pinomelean’s] step-by-step description of the device helps illustrate exactly how the process works.